The Board of Directors of Federal Tax Authority, FTA, on Monday discussed Value Added Tax, VAT, refund scheme for foreign businesses at its 7th meeting, headed by H.H. Sheikh Hamdan bin Rashid Al Maktoum, Deputy Ruler of Dubai, UAE Minister of Finance and Industry, and FTA Chairman. According to Federal Decree-Law No. (8) of 2017 on VAT, as well as the conditions, constraints and procedures outlined in the Law’s Executive Regulations, any tax incurred on a supply or import made by a non-taxable Person conducting business but not residing in the UAE (or any other country implementing VAT) shall be refunded to said Person. 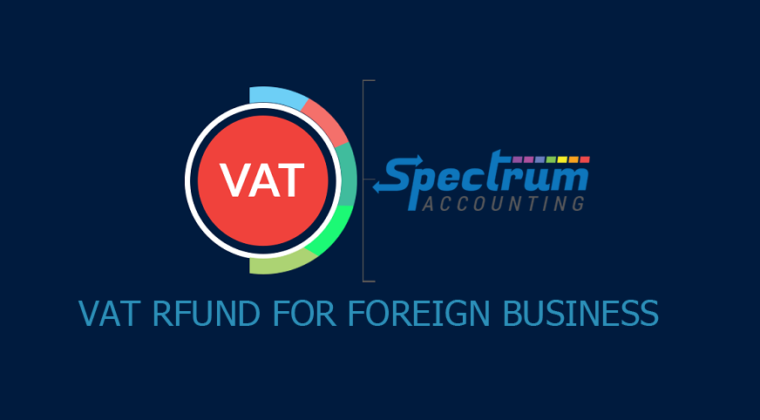 The refund scheme for Visiting Foreign Businesses relies on reciprocity, whereby the Authority collaborates with countries that refund VAT for UAE businesses visiting their territories, facilitating tax refunds for businesses coming to the UAE from these countries. The Board adopted the Apportionment of Input Tax on Supplies (Taxable and Exempt), if input tax is paid for goods or services during a specific tax period to make supplies that allow recovery according to the Executive Regulation of the Federal Decree-Law which specify the method in which the input tax that may be recovered is calculated and others that do not allow recovery, or for activities conducted that are not in the course of doing the Business. The mechanisms are based on criteria related to output tax, taxable transactions, business volume, and sector classification according to the number of employees and output tax. The FTA Board of Directors reviewed a report on the results of the first phase of implementing the electronic system of the tax refunds for tourists scheme, allowing eligible tourists to reclaim VAT incurred on their purchases as of 18th November, 2018, at Abu Dhabi, Dubai, and Sharjah international airports. Results demonstrated that the system works with great efficiency and high accuracy, while tourists who used the system praised its advancement, speed and flexibility. The Board went on to discuss the procedures underway to complete the technical infrastructure for the second stage of the tax refunds for tourists scheme, which will become operational as of December 16, allowing overseas tourists to recover taxes at all other UAE airports, and land and seaports, where the scheme will be implemented. The Board of Directors also examined final preparations for launching the on implementing the marking tobacco and tobacco products scheme on 1st January, 2019, as well as obligations for cigarette producers and importers. The Scheme will be gradually expanded to cover all tobacco products, which will be electronically tracked from production and until they reach the end consumer. This, in turn, helps ensure full compliance with excise tax obligations on tobacco and tobacco products, in addition to combatting smuggling and contraband products. The Board also reviewed a comprehensive report detailing the Authority’s achievements and including updates on its development projects. Sheikh Hamdan bin Rashid asserted that the positive and encouraging results from the FTA’s electronic systems demonstrate that the Authority’s plans are moving in the right direction. The high compliance rates among businesses follow the increased awareness among them and the provision of services that facilitate auto-compliance, he added, noting that the electronic system of the Tax Refunds for Tourists Scheme succeeded beyond expectations. “The FTA has succeeded in a short period of time in establishing outstanding tax schemes that are some of the most advanced of their kind, even when compared to developed countries that have been implementing such schemes for decades. This reflects the efforts being made to implement the UAE’s vision to become one of the best and most developed nations in the world by 2021,” he concluded.